Who says dorky guys can't be adorable? They're #Adorkable! Get these T's and Tanks starring yours truly for a limited time only!! 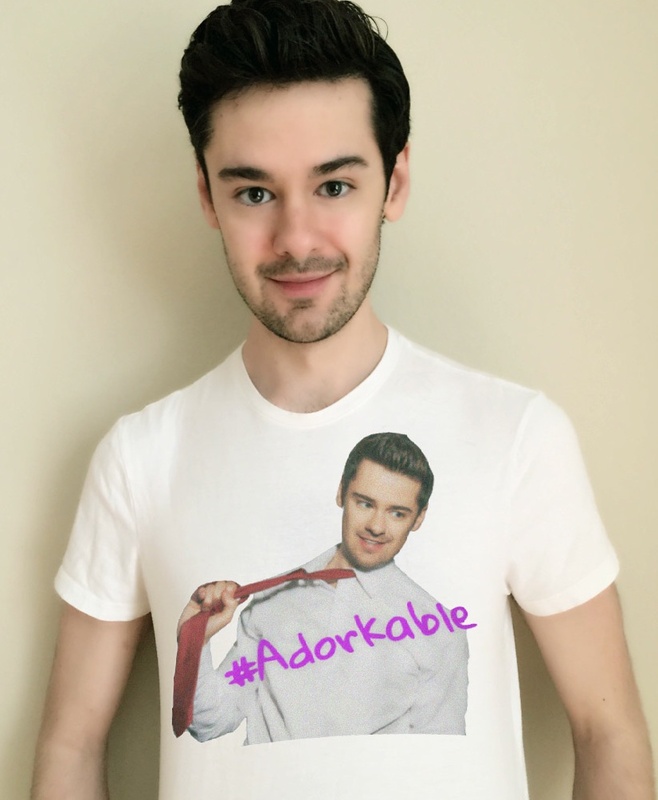 Send me a "selfie" of you wearing your #ADORKABLE tee or tank on Twitter (@brendanrobinson) and I will re-Tweet it! OR upload it to Instagram and tag me (@brendanrobinson) and I will "like" and comment on your pic!